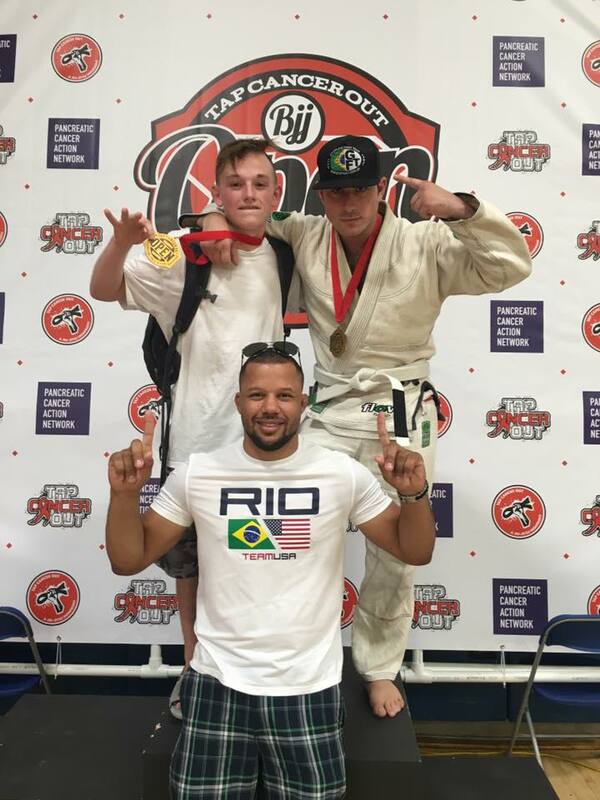 Whether your goals are to become more physically fit, start a new hobby, compete in tournaments, learn mixed martial arts, or just train to have fun, you will find it all and more at MauMauBJJ . 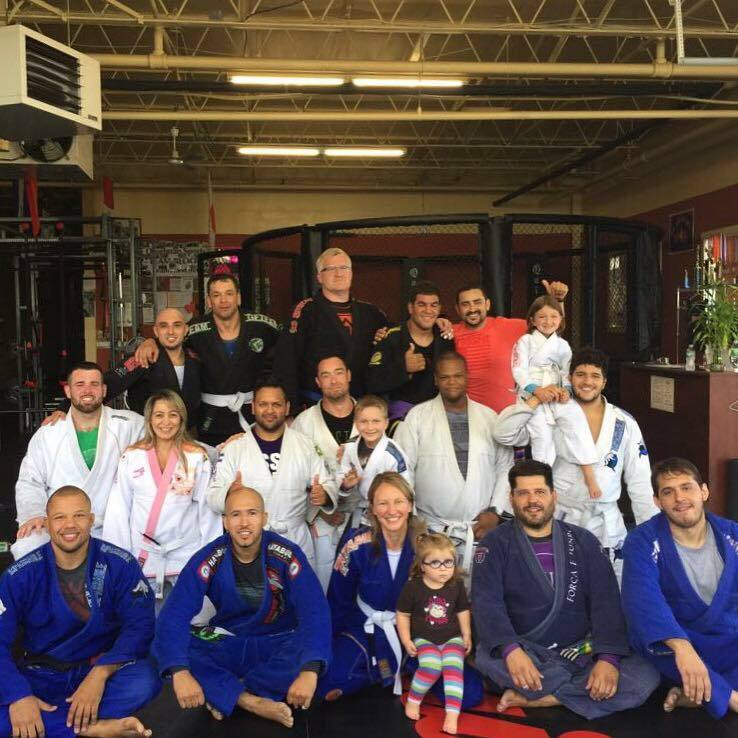 The family at MauMauBJJ will help you achieve your goals, and have fun while doing it. 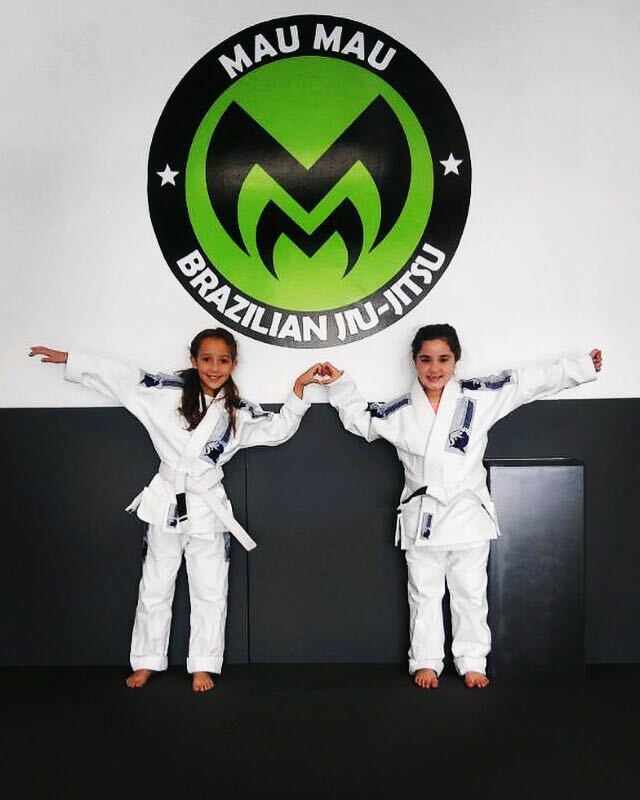 The mission of the academy is to train as a family and to help bring out the best in the students. 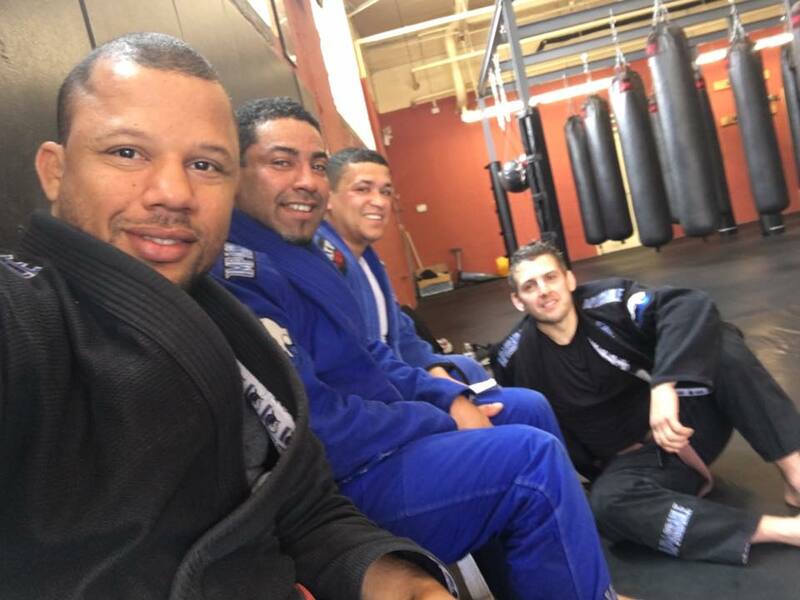 Feel free to come and take an introductory lesson, or watch a class to see if Brazilian Jiu-Jitsu is something you would like to try. For more info, please contact us! 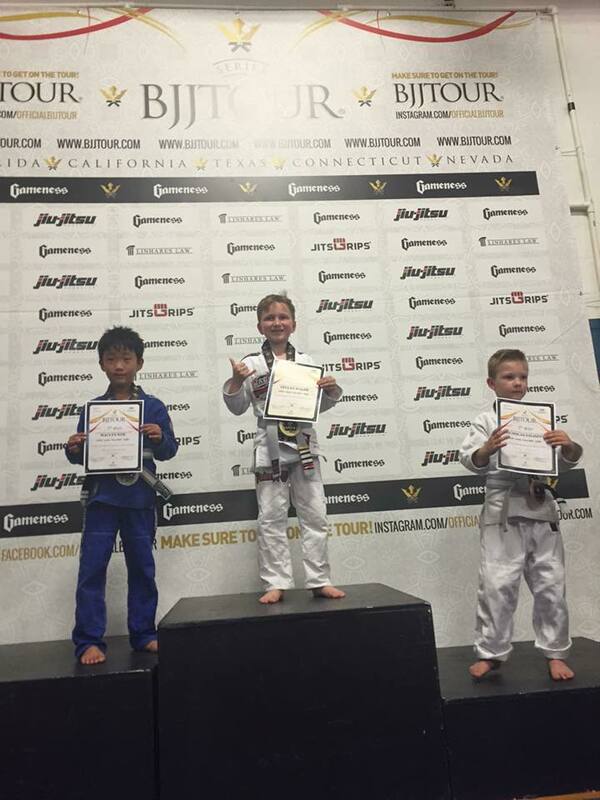 Mau-Mau BJJ classes offer a complete training system that concentrates on your ability to use leverage and superior body position to control your opponent on the ground regardless of size or strength. 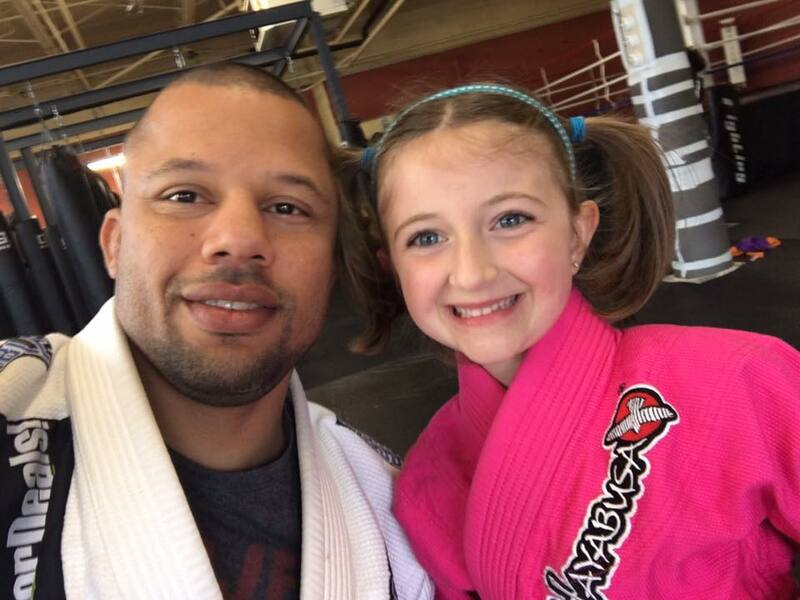 Our experienced World Champion instructor will show you how! 06. No foul language inside the Academy. 09. If you (or your child) is sick, please stay home. 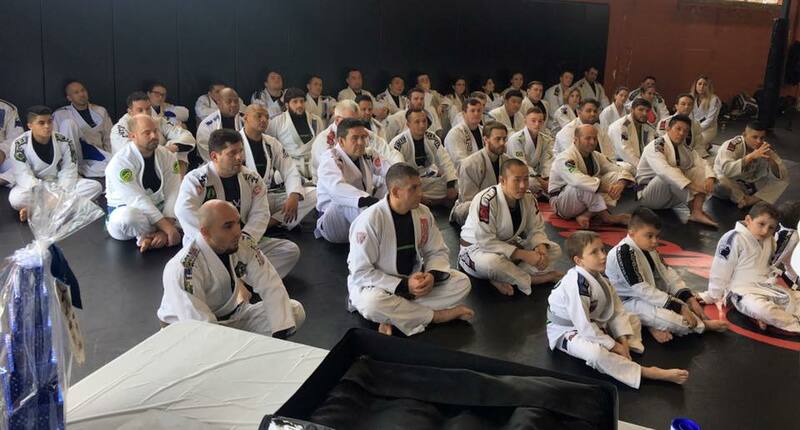 Training can wait until you are well. 10. Your uniform must be clean and odor free at all times. A dirty uniform is a sign of disrespect. (and it’s gross).